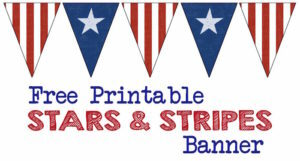 Print these 4th of July cupcake topper bunting flags for your patriotic American celebration. These would be great for any USA party, Memorial Day celebration, Veterans Day, or just a fun Americana themed party. 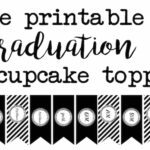 The 4th of July cupcake toppers are double sided when you print them so that you can cut them out and fold them around a toothpick. These flat toothpicks on amazon would be really cool with them and they aren’t too expensive for such a large box. Plus you will have enough toothpicks to last until you are 80. 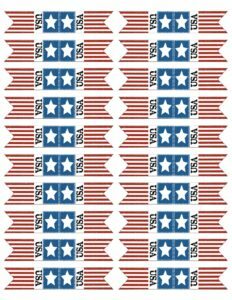 While you are printing these, you might want to check out our free printable patriotic stars and stripes banner. Just cut it out and hang it! You will look like you worked so hard when you really didn’t. 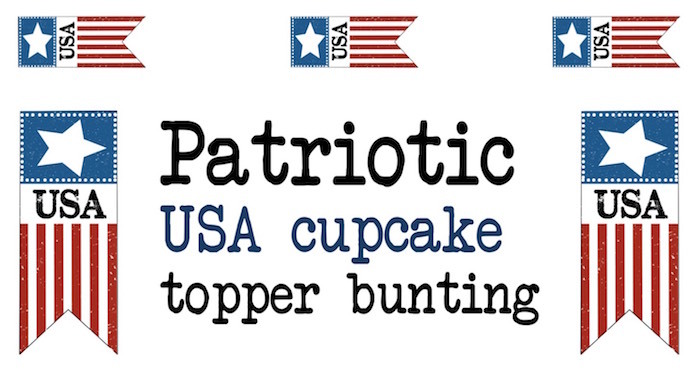 I love the cute patriotic cupcake liners that come with this set over on amazon. 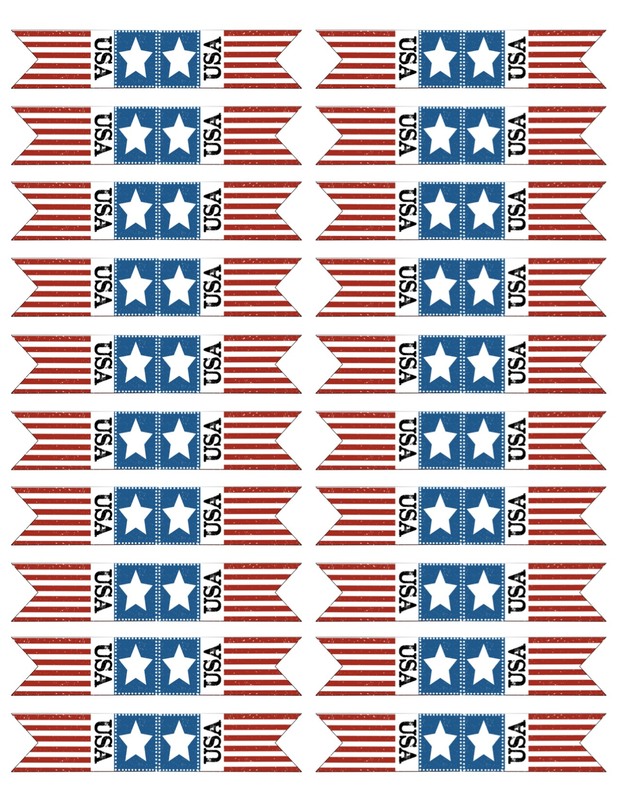 You could use just the liners with the toppers or your could use some of the flags that it comes with and mix the two together. 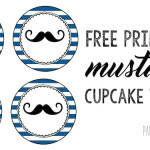 Or you could bag our free printable and opt for easy and just use the flags that come with the set. I won’t be offended. Sometimes you just gotta go with what is fastest. But I promise it won’t take long to cut ours out. We try to make everything as easy as possible so you don’t have to go to so much work but look like you slaved. Speaking of easy, this elmers spray adhesive glue is perfect for projects like this where you have to glue a lot of papers. This stuff is THE BEST. One of my kid’s teachers once asked me to glue A TON of paperts together. It would have taken a couple of hours but instead I threw out drop cloth down and sprayed them all and I was done in 10 minutes. I’ve considered giving this to my kids’ teachers all as gifts because it would same them so much time. It’s also great because it adheres better to things like glass. 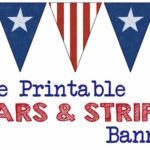 Check out our free printable patriotic stars and stripes banner for more free printable decor at your 4th of July party.